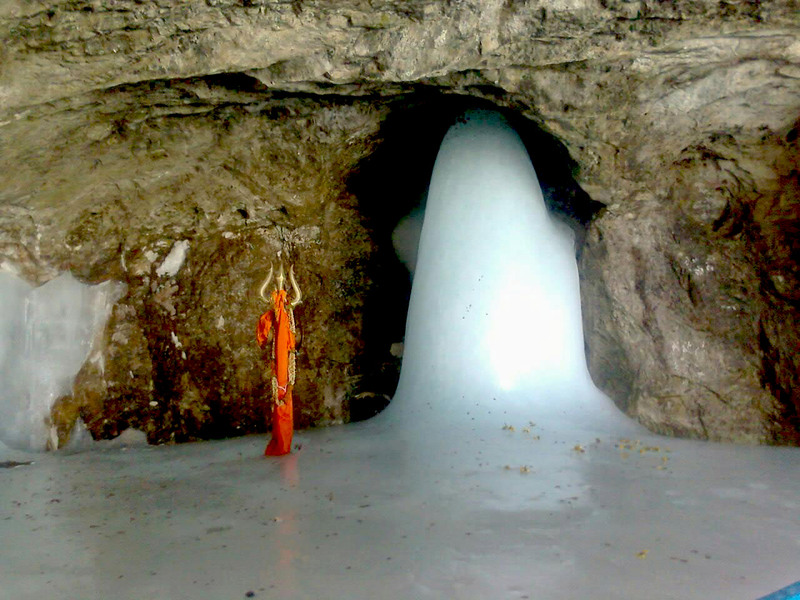 Amarnath Yatra is one of the sacred and religious yatra. Every year millions of people travel to Amarnath to have the darshan of the sacred Lord Shiva. It is one of the most religious journey of the Hindu religion. This entry was posted in Kashmir and tagged Amarnath yatra, Amarnath Yatra 2016, Amarnath Yatra Tour on March 4, 2015 by admin.